Department of Plastic Surgery, Peking Union Medical College Hospital, Beijing, China. Lymphedema is a very common complication seen after oncologic surgery, especially after lymph node dissection and adjuvant radiation therapy. Nowadays with the increased understanding of lymphology from basic research and improvement of microsurgical techniques, the problems induced by lymphedema have become more treatable and controllable. Also, the basic research of lymphedema is becoming a key component for the treatment for patients with lymphedema. 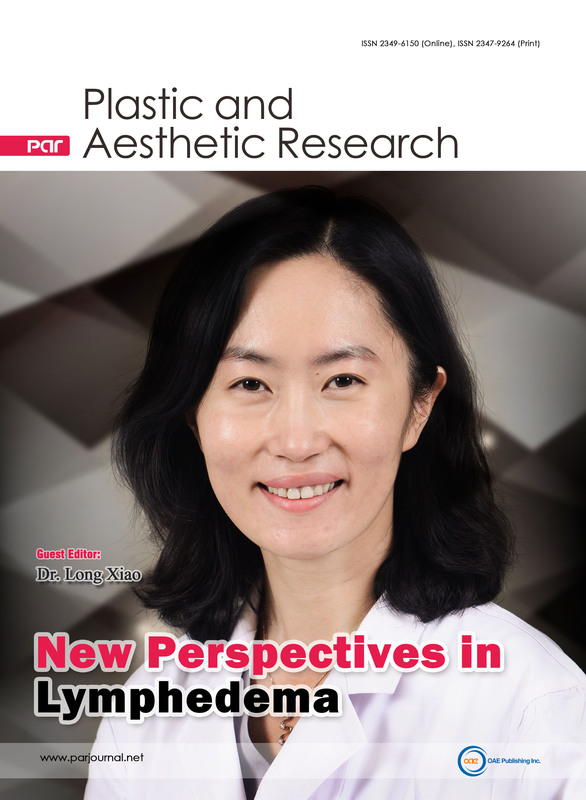 This special issue is aimed to introduce the latest development in different aspects of lymphedema.